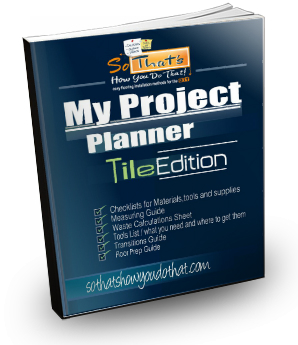 My Project Planner Download - So That's How You Do That! Click on the button below to receive your Project Planner! Jesus is the answer for EVERYTHING! !